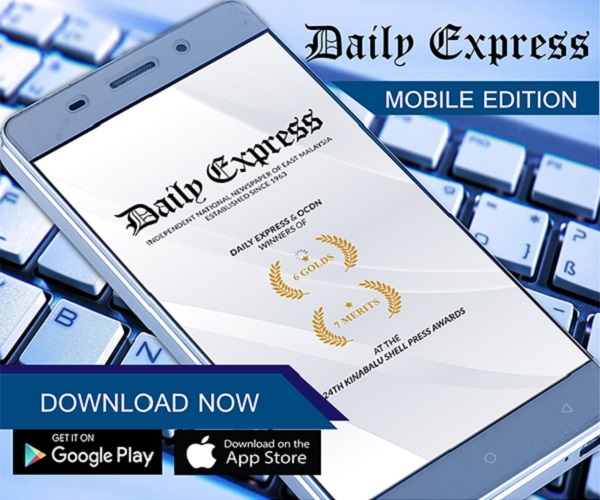 Complaints on SST can now be made via WhatsApp | Daily Express Online, Sabah, Malaysia. 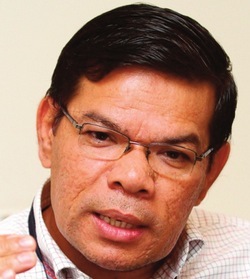 Alor Setar: Members of the public can now lodge complaints related to the Sales and Service Tax (SST) by sending a Whatsapp message via 019-2794317, said Domestic Trade and Consumer Affairs Minister Datuk Saifuddin Nasution Ismail (pic).He said the use of the social media application as an alternative channel was to facilitate consumers to include their full name, image of the receipt and the name of the related premises. "Action will be taken within 24 hours," he said after attending a SST Implementation briefing session by the Customs Department here. He said the ministry has so far received 642 complaints via WhatsApp since the medium was introduced on Sept 1, adding that most of the complaints were on prices of food and beverages at restaurants. Meanwhile, Saifuddin Nasution said since the SST implementation, there had been a drop in the prices of goods by between 0.2 and12.9 per cent. Meanwhile, Kedah Menteri Besar Datuk Seri Mukhriz Tun Dr Mahathir, in his speech at the event, said the SST implemented by the Pakatan Harapan (PH) government was more people-friendly as compared to the Goods and Services Tax (GST). "Through the SST, taxable items have been reduced to 5,000 goods or 38 per cent as compared to 60 per cent previously. 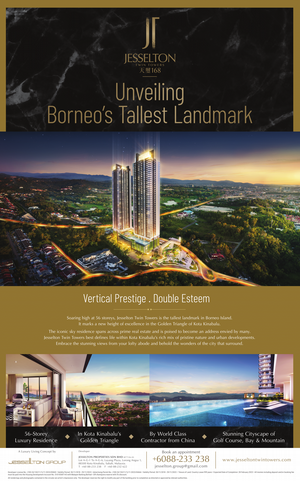 "The PH government has also promised not to embezzle funds collected through the SST and should any government representative be involved in any breach of trust, action would be taken," he said. Over 200 people comprising state assemblymen, executive council members, heads of departments and government officials were present at the briefing.